The Ralph Bunche Chair in African Policy Studies was established in 2003 to recognize the remarkable lifetime of enduring contributions made by Ralph Bunche, winner of the Nobel Peace Prize and one of the founding planners of the United Nations. The endowed chair, the first of its kind dedicated to African policy studies at a U.S. think tank, supports a leading scholar or policymaker who provides research and analysis on past and current developments throughout Africa. Ralph J. Bunche was a scholar, public servant, and international statesman. He was a member of the Council on Foreign Relations for twenty years. Born in Michigan in 1904, he attended the University of California, Los Angeles and Harvard University, where he received a doctorate in government and international relations. His doctoral research focused on colonial administrations in West Africa. His academic work as a faculty member at Howard University and on various fellowships continued to focus on issues of race, class, and poverty both in the United States and in Africa. His studies also led him to field work throughout Africa. When war broke out between Israel and the Arab states in May 1948, Bunche was designated the secretary-general’s representative in Palestine. His role as a mediator helped bring about armistice agreements between Israel and Egypt, Jordan, Syria, and Lebanon, and for his success he was awarded the Nobel Peace Prize in 1950. 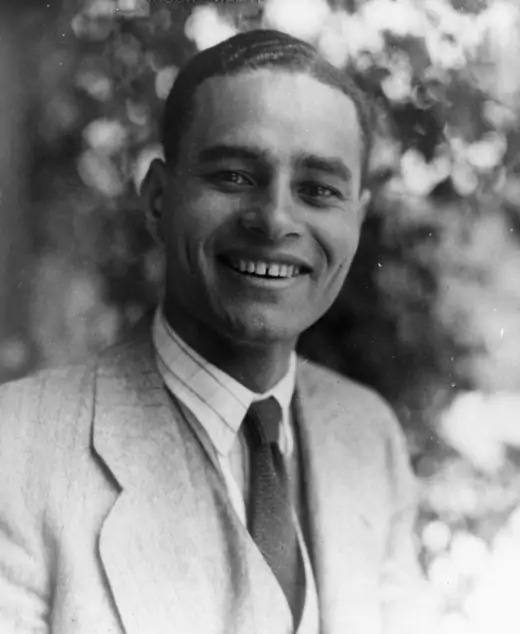 Ralph Bunche later became undersecretary-general of the United Nations for Special Political Affairs and played a critical role in peacekeeping operations in the Sinai, Congo, Cyprus, Yemen, and India and Pakistan, until his retirement in 1965.